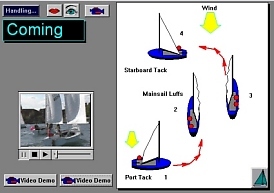 This sailing lesson movie apps package includes Rigging the Boat, Introduction to Sail Tension and Care, Wind Theory and Handling Orientation, Introduction to Basic Sail Trim, The Points of Sail, Tacking and Jibing. 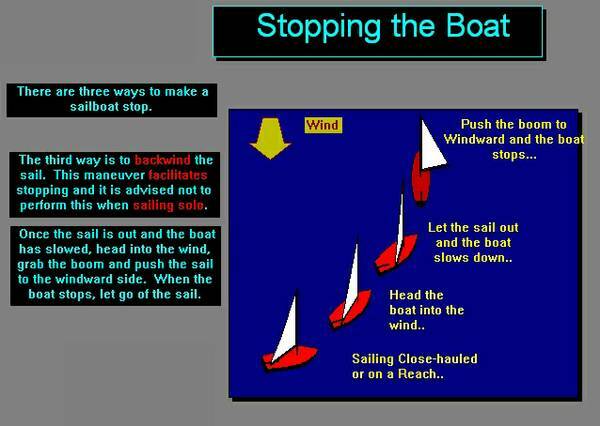 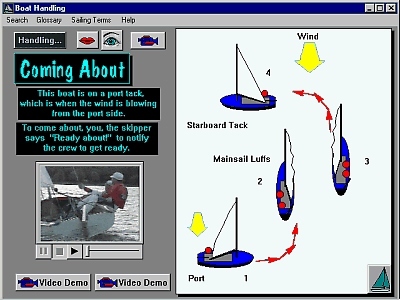 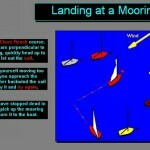 Narrated and taught by a US Coast Guard Licensed Captain and instructor of American Sailing Association Classes (ASA) using animation and digital video from SAIL Magazine. 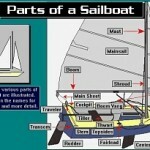 Suggested prerequisites for this course are Sailboat Parts and How to Tie Knots. 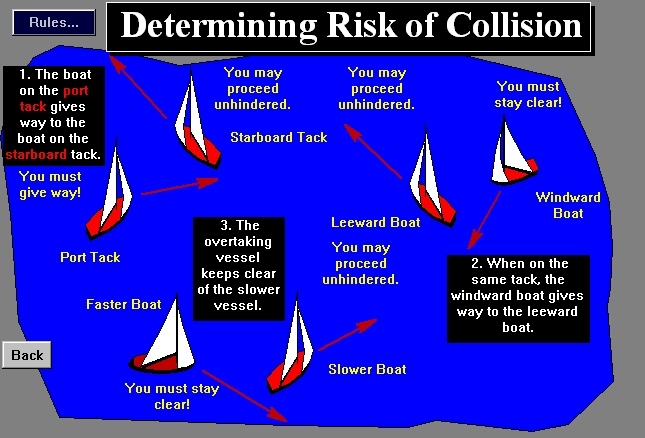 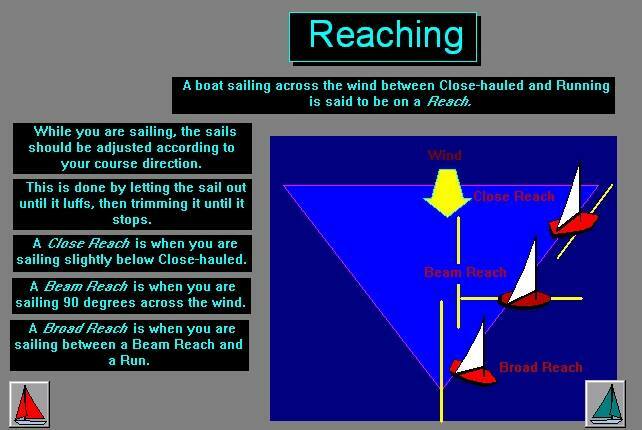 Visit our page of sailing terms! 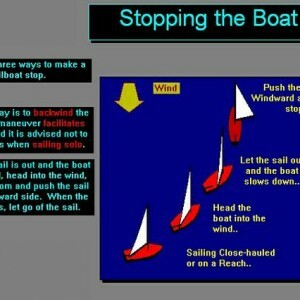 Download a Free USCG Waterways Rules Ebook! 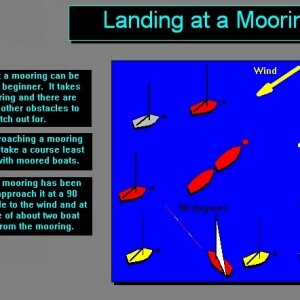 Want to learn to sail?